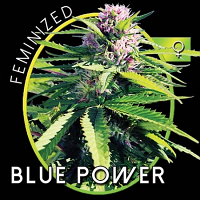 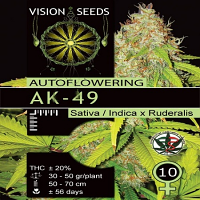 Vision Seeds have been selling quality cannabis seeds to satisfied customers all over the world since 1995, Cannabis seeds from the world's best breeders, brands and suppliers. 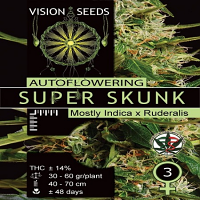 Over these years Vision seeds gained an enormous amount of experience and gathered valuable information regarding strain genetics, cultivation, characteristics, effects, yields and overall grow and smoke satisfaction. 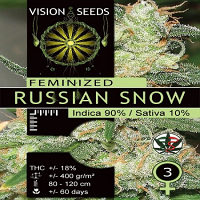 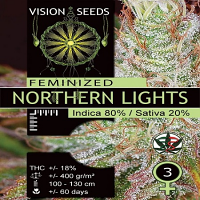 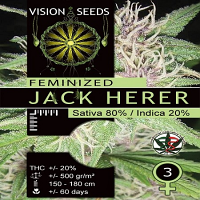 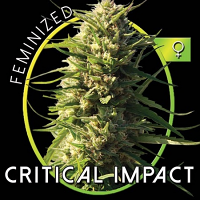 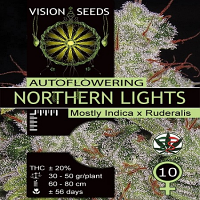 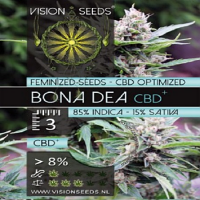 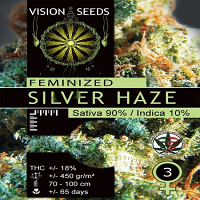 We put our experience in Vision Seeds, the info and the results together, selected the best cannabis seeds and put them in one package labelled "Vision Seeds". 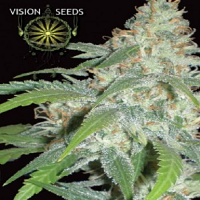 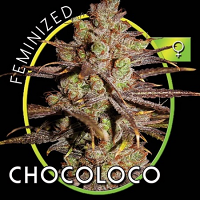 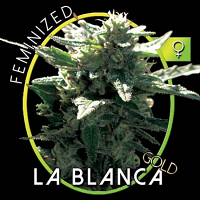 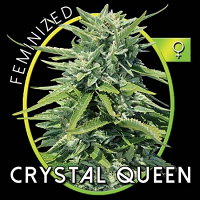 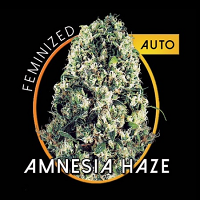 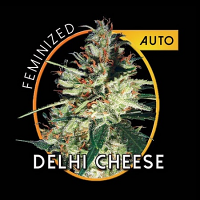 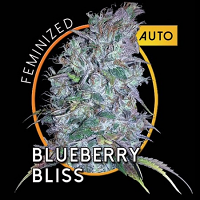 Vision Seeds quality cannabis genetics, cannabis strains with a proven track record, the highest scores and best results, cannabis strains that stood the test of time. 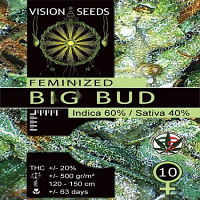 Vision Seeds selected quality seeds produce strong and healthy plants and are available in 3, 5 and 10 cannabis seeds sealed blister packages. 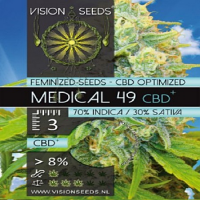 Vision Seeds is a fast growing business able to supply quality as well as quantity, packaged in high quality containers designed with care to optimize product appearance. 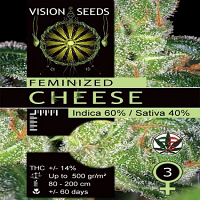 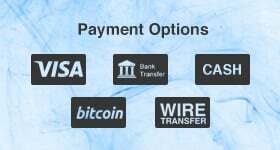 Vision Seeds is able to offer very competitive prices to our wholesale clients. 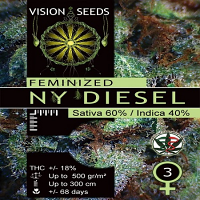 We would like to welcome you to participate in this growth and help us spread the Vision seeds and grow bigger.